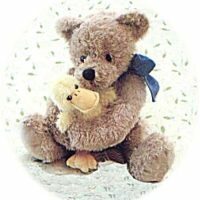 Teddy Bears, a christening gift Baby will love. 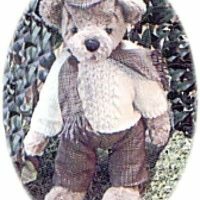 Several character bears to choose from. 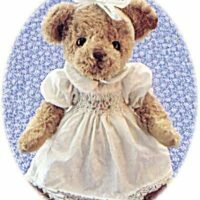 Teddy Bears, a christening gift Baby will love. 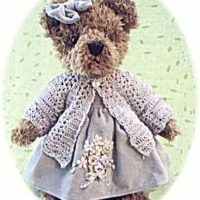 We have several character bears to choose from. View basket “Charity” has been added to your basket.